Italy's Autosprint reports that when the Maranello-made red car is revealed on February 15, it could be called the SF-90. The '90' is a reference to the 90-year anniversary of the founding of Scuderia Ferrari by Enzo Ferrari. 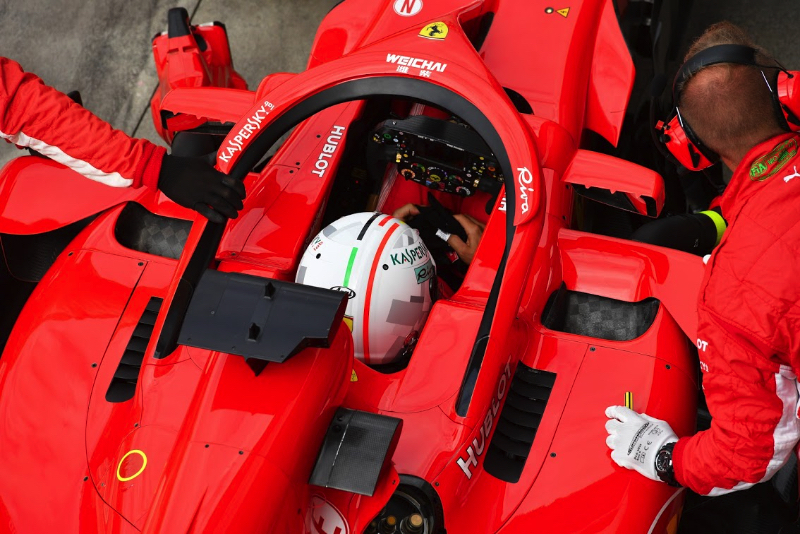 Autosprint added: "The bodywork of the 2019 Ferrari could be coloured completely differently compared to the Maranello standard." That different livery could be because of the new pairing with Mission Winnow, an innovative branding operation created by Ferrari's tobacco sponsor. Some fans think the new Ferrari livery could be similar to the one launched by Ducati's similarly Mission Winnow-sponsored MotoGP team.